The biggest event in the Scottish dental calendar is over for another year! We would like to thank everyone who came and visited us our stand at the Scottish Dental Show at the weekend. 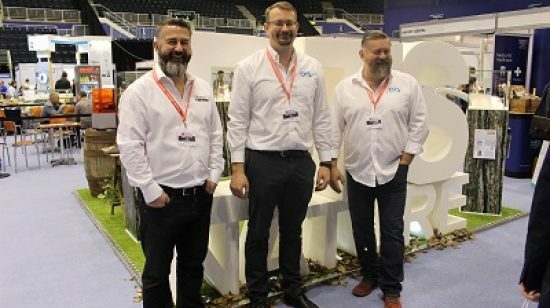 The sixth annual Scottish Dental Show was been just as exciting as ever, with over 2000 people coming through the doors on Friday and Saturday, making it the most popular year so far. We are attending the Scottish Dental Show 2017! 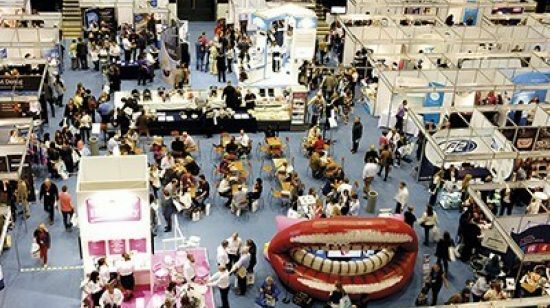 Summer is fast approaching and so is our favourite time of year – the Scottish Dental Show! This is a show not to miss, especially if you are in Scotland, and will take place on the 19th – 20th May 2017 in the Braehead arena. The dental industry is undergoing a period of rapid change and the digital revolution is fully underway. 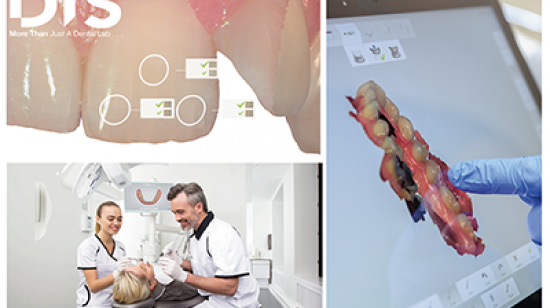 We regularly speak to dentists who are ready to step into the world of digital: here are some things you should consider before buying an oral scanner. The International Dental Show (IDS) is over for another year and we’ve just about recovered. We wouldn’t have missed it for the world and over 155,000 international trade visitors felt the same. 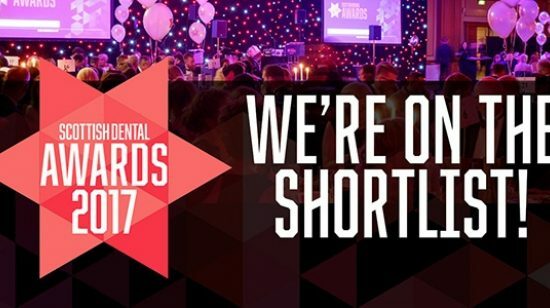 DTS are delighted to announce that we have been nominated for Laboratory of the Year at the Scottish Dental Awards! We would like to thank all of our satisfied customers who took the time to nominate us. At DTS we pride ourselves on being more than just a dental lab. 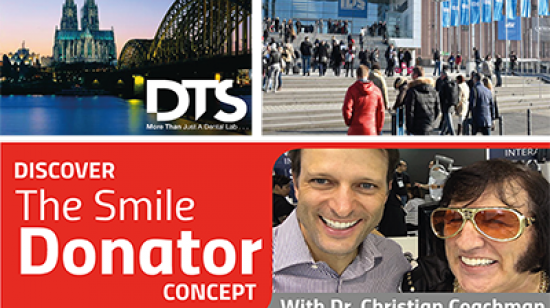 On this DTS Bites blog entry we explain why we think this is and why are we making more dentists happy than ever before. 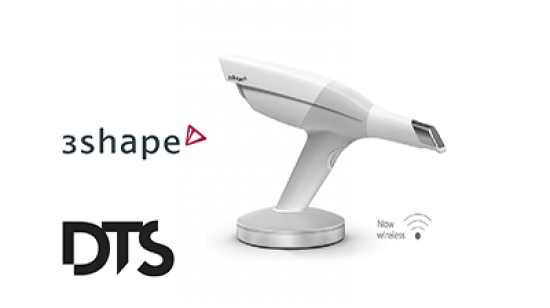 The new TRIOS 3 wireless option connects via Wi-Fi to laptops and to the TRIOS® cart, which eliminates the need for a connecting cable attached to the scanner wand and your computer. 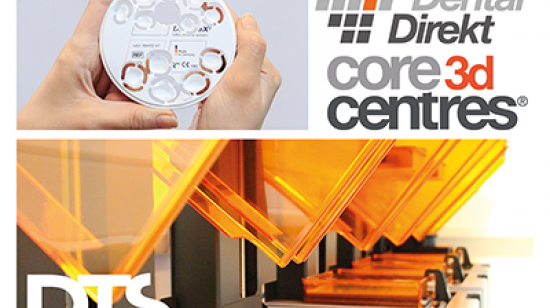 Now, with Core3dcentres® and Dental Direkt having just joined forces, they have even better support available. Under the motto "close to you", both companies plan to jointly develop pioneering digital solutions close to the customer in future. The International Dental Show (IDS) is the global innovation driver and the leading global trade fair for the dental industry. 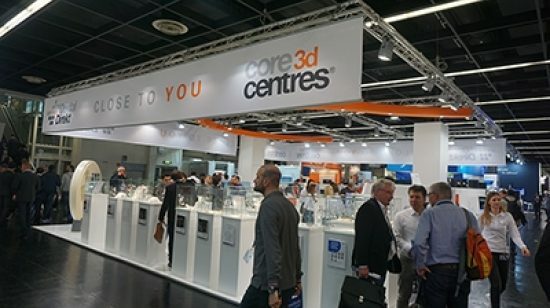 The most important people from the worldwide dental industry will present the technologies, products and services that will be standard in the practices and laboratories of tomorrow.